I...just don't even know what to say readers. I'm sorry? During my absence, I also somehow lost my beloved "I Made This" Pinterest board. This board is where I was reposting all of the recipes (and some of the changes I made to recipes) I feature here on the blog. The loss of this board feels catastrophic (yes, I realize it isn't), but it is a reminder of why I need to be better at blogging so that I am hosting my own content and not storing it somewhere where I have no control if something happens. However, if you do know how to get this board back for me (Pinterest says they can't), I might actually pay you one million trillion dollars...somehow. So, if you're looking for recipe recommendations, your best bet is to crawl through old recipe review posts until I'm able to rebuild. Today, I'm back on the blog already hocking a product, and one that I've already pitched to you all at that...so you know I must really, really love this product. What do you have to lose (other than the money you'll be wasting by not using these FREE coupons)? If you want to receive this quarter's book, make sure you sign up before July 1...but, why wait? Go now! 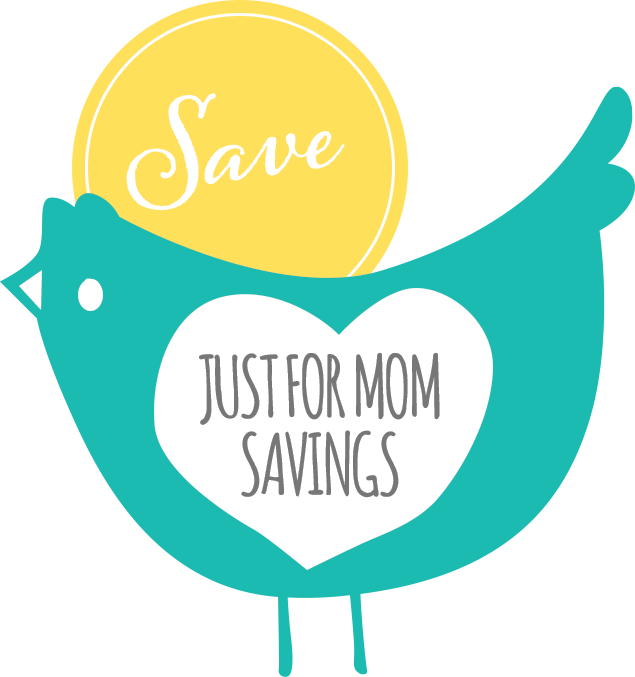 You can also join in the social media fun by following Just for Mom Savings on Facebook and Twitter! Totally. 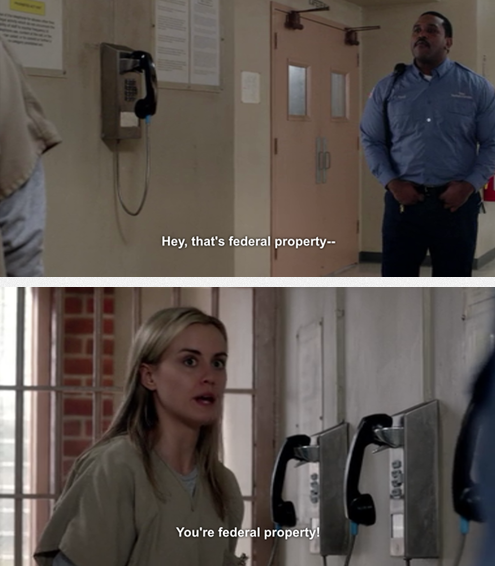 Laws knows we all gotta save dat cash.